The two-day event offered high-class program of workshops that Friday and presentations on Saturday. International speakers discussed current and future issues in dental implantology and beyond. Managing Director of BEGO Implant Systems Walter Esinger opened the conference with this question to the attendees: “Why are we doing this?” – and answered it by himself: “Because we want you to have happy, satisfied patients”. The Scientific Council – consisting of Prof. Erhan Cömlekohlu (Turkey), Dr Stefan Fickl (Germany) and Dr Reza Ghaznavi (Iran) – took the participants through a varied program on the Saturday of the event, with presentations by Prof Stefan Fickl (Germany), Prof Florian Beuer (Germany), Dr Eduardo de la Torre (Spain), Dr Joost Brouwers (Netherlands) and Dr Marc Thom (Sweden, USA, Japan). A simultaneous industrial exhibition gave visitors the opportunity to engage in dialogue with manufacturers from the dental industry. 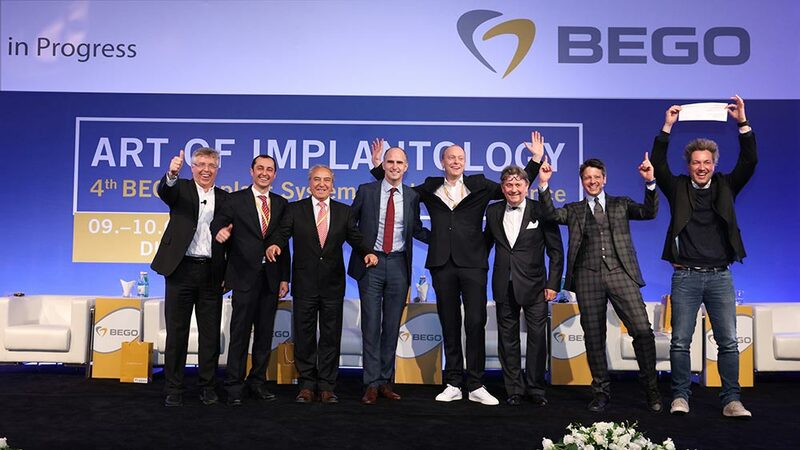 “We’re proud to be accompanying our customers into the digital future with our products, and partnering them as members of the big ‘BEGO family’”, said Oliver Klein, Director Global Sales & Business Development at BEGO Implant Systems. The conference ended with a one-hour discussion which saw active, enthusiastic involvement by the participants. In addition to the unusual venue, a sunset drive to a traditional Bedouin dinner in the desert and a gala evening with dancing until the early hours made for unique experiences and a relaxed atmosphere away from the professional components. 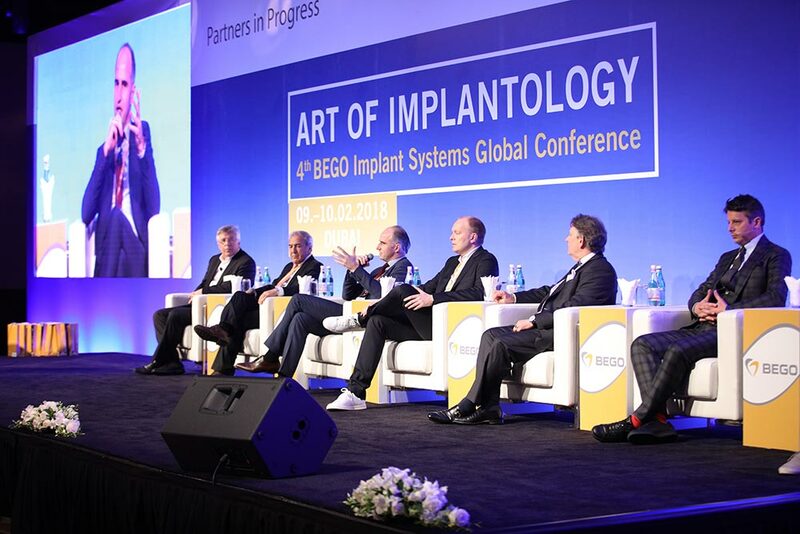 Now that Dubai is over, it’s on to “?” – preparations for the 5th BEGO Implant Systems Global Conference will be starting shortly. Videos of the conference can be found on the Youtube channel of BEGO Implant Systems, more pictures of the conference here . The speakers took questions during the final discussion (from left: Walter Esinger, Gholamreza Ghaznavi, Stefan Fickl, Florian Beuer, Joost Brouwers, Eduardo de la Torre). 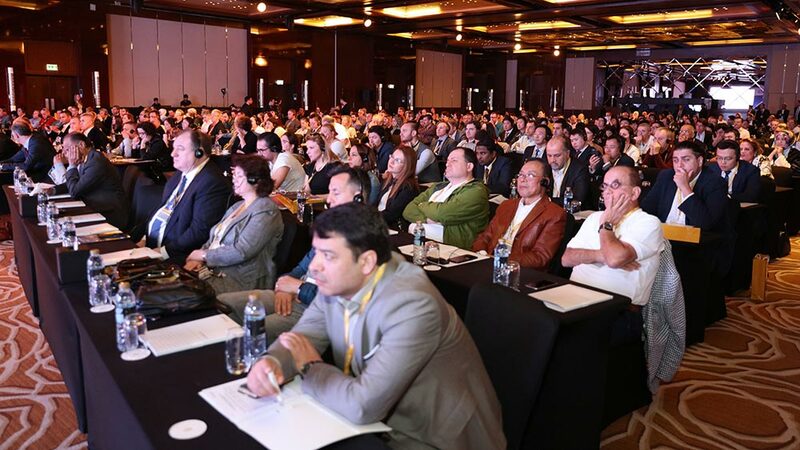 Some 500 participants attended the 4th BEGO Implant Systems Global Conference in Dubai from 9th to 10th of February, 2018. 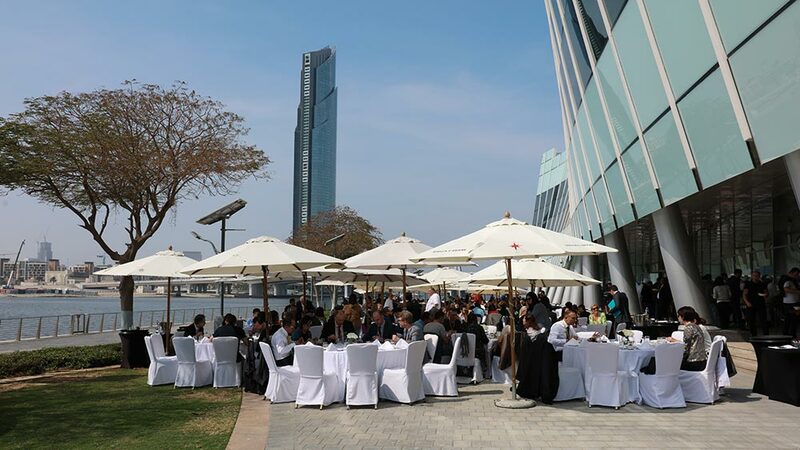 Enjoying a well-earned lunch break in the bright sunshine at Dubai Creek.